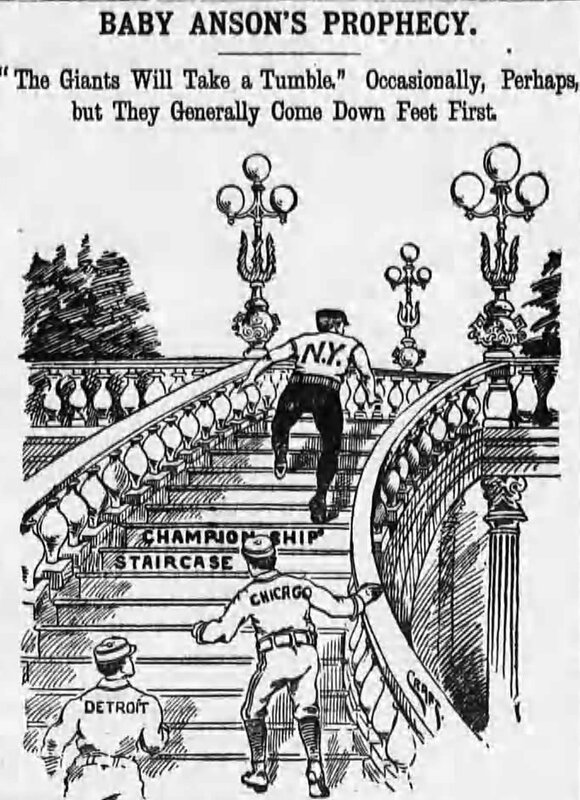 “We were leading the championship race (the Grays were in 2nd place at the time of the game in question). 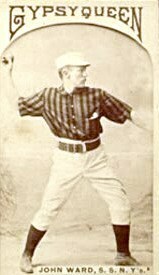 Both (Charles) Sweeney and (Charles “Old Hoss”) Radbourne were pitching in grand style. 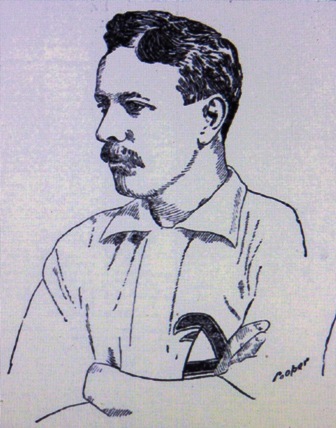 In those days you couldn’t take a player out of the game and put another one in his place unless he was sick. I wanted to save my pitchers all I could. 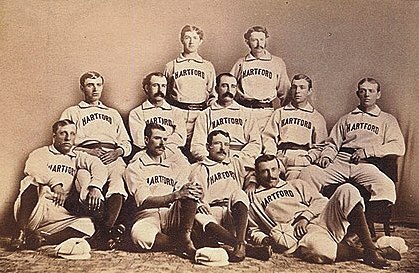 One day we were playing the Bostons (Bancroft was incorrect; the game was against the Philadelphia Quakers on July 22). 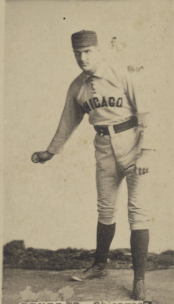 I had (Joseph) Cyclone Miller in right field and Sweeney in the box. I told Joe Start, who was captain of the team that if we got far enough ahead in the game to take Sweeney out of the box and bring in Miller. 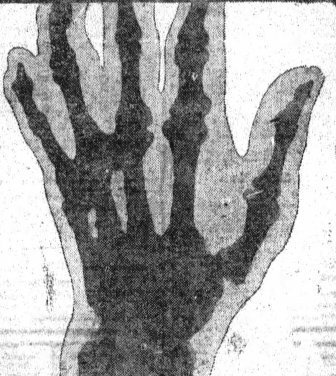 I did this to save Sweeney’s arm. In the sixth inning we had a lead of 7 to 2 (the score was 6 to 2). I told Start to make the change. He asked Sweeney to go out in the field. Sweeney was drunk, but I didn’t know it. 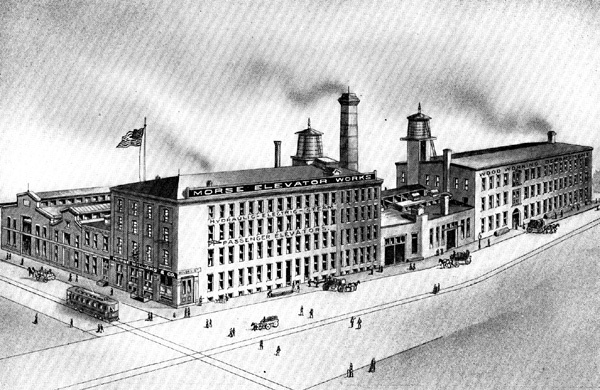 Start’s request made Sweeney mad. He didn’t take it in the way it was meant. He walked off the field. I went after him, but couldn’t get him to come back. 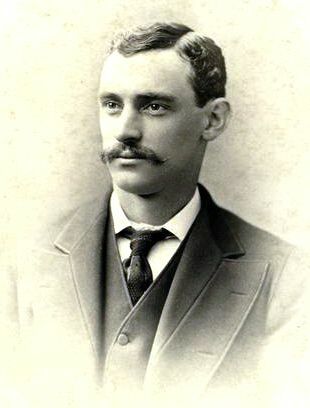 The twenty-one-year-old Sweeney pitched the Maroons to the Union Association championship with a 24-7 record and 1.83 ERA. 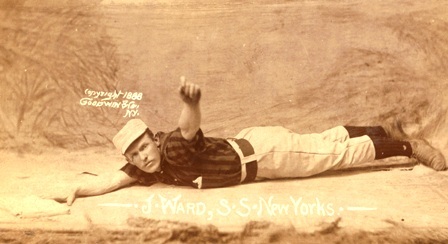 Whether his arm couldn’t handle the strain, or as a result of his off-field habits, he would only win 16 more games (losing 30), and was out of the major leagues at age 24. 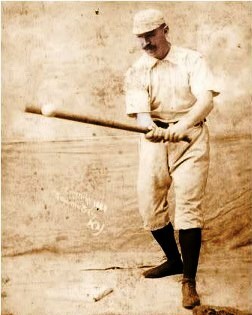 He returned to his home in California and played for teams in the California, Central California Leagues, after his retirement he worked for a short time as a police officer and later worked in saloons around San Francisco. 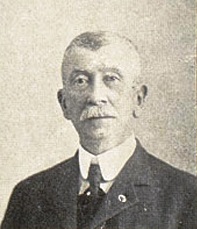 By the time Bancroft shared his reminiscences of 1884 with The Post, Sweeney was incarcerated in California, and Radbourne was dying in Illinois. 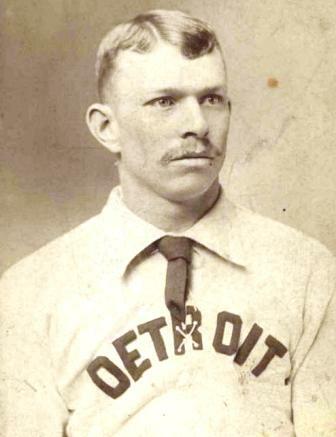 In July of 1894, Sweeney shot a man named Cornelius McManus during an altercation in a bar. 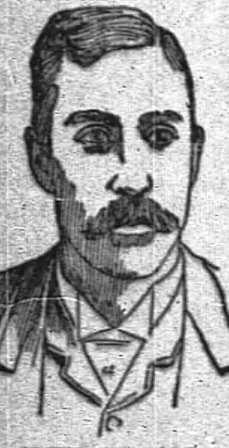 The San Francisco Chronicle said when he was informed the following day that the victim was dead “he broke down and wept bitterly.” Sweeney was convicted of manslaughter four months later and sentenced to eight years. 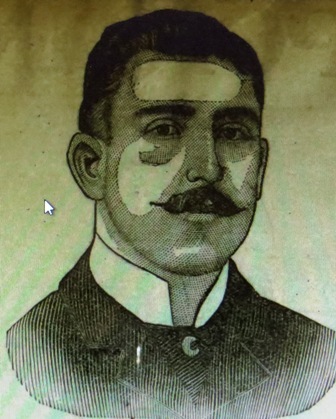 The Chronicle said he was released after serving “a little over three years of his sentence,” after which “his health broke down.” Sweeney died of Tuberculosis in 1902—most sources say he died on April 4—The Call and The Chronicle both said he died on April 3. 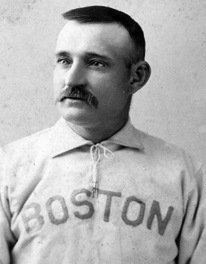 Radbourn pitched seven more seasons and finished his career with a 309-194 record. 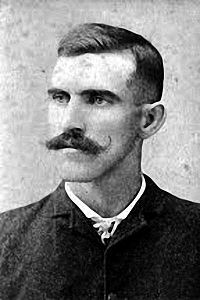 After being accidentally shot in a hunting accident, and suffering from a variety of ailments, he died in February of 1897. 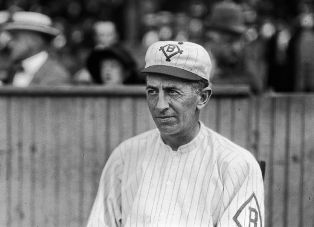 Bancroft remained in baseball until January of 1921 when he retired a business manager of the Cincinnati Reds. 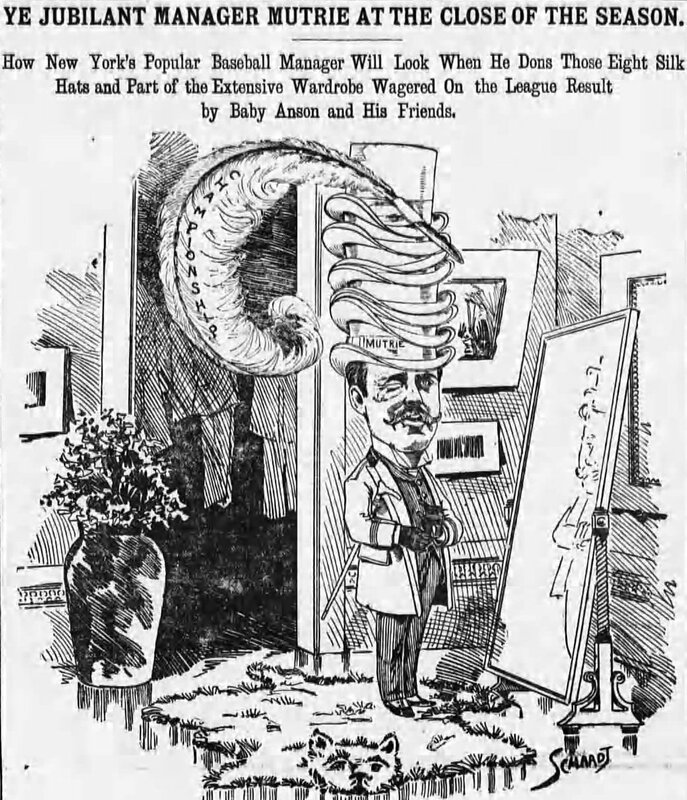 He died two months later at age 74. 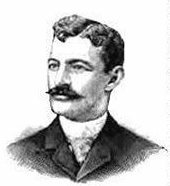 Alfred James “Al” Reach opened his first sporting goods store in Philadelphia in 1874 while playing for the Athletics in the National Association. 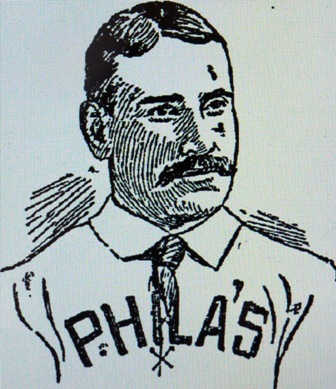 Within a decade he had built a hugely successfully business, began publishing “Reach’s Official Baseball Guide,” and established a National league franchise in Philadelphia. 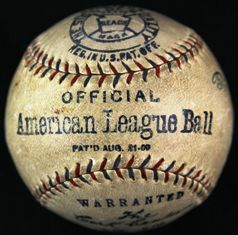 By the end of the decade Reach’s company was purchased by A.G. Spalding, with Reach staying on as an executive and the company continued to produce equipment with the Reach name, including the official American League baseball, which was used through the 1976 season. 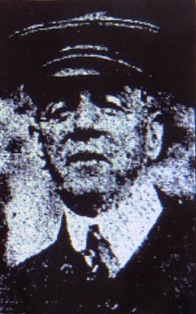 Reach maintained controlling interest in the Phillies until 1899 and died in 1928. He left an estate worth more than $1 million. 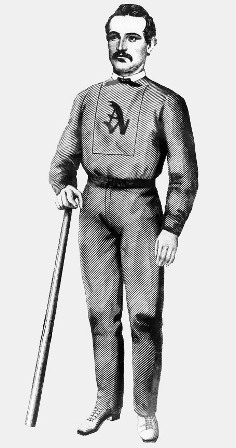 During the 1885 season, Lewis Henke of the Southern League’s Atlanta Atlantas was killed during a game; the death was attributed to on-field rowdyism by the Southern press who hoped the death of the popular player would help end brawling behavior in the league. 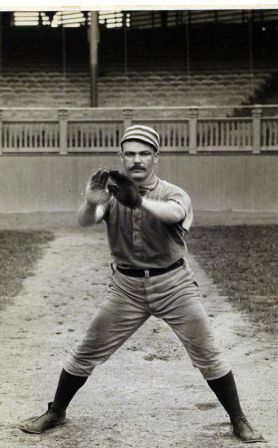 Purcell came to Atlanta with an excellent reputation, The Philadelphia Inquirer described him as being “Of a genial, happy disposition,” who was very popular when playing for the Athletics, and in 1883 and ’84 as a member of the Quakers. After the rough start, the team appears to have turned their wrath towards their opponents and became the most hated team in the league. 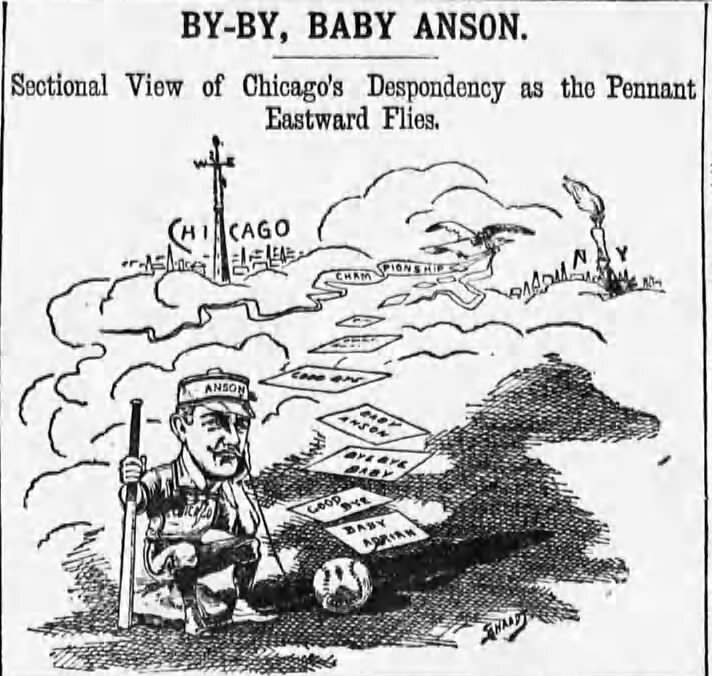 Over the course of the next four months, Southern papers chronicled the bad behavior of the Atlanta squad. Cheating turned to “bullying” as the season progressed. Similar charges of “rowdyism” and “bullying” were made throughout the season. 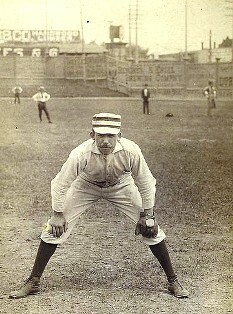 The Atlanta Constitution saw nothing wrong with the team and blamed the criticisms from the papers in other Southern Association on “jealousy” over the team’s success. With Atlanta holding on to a small lead for the league championship, the most serious charges would wait until the final weeks of the season, and include two of Atlanta’s most prominent citizens …tomorrow.